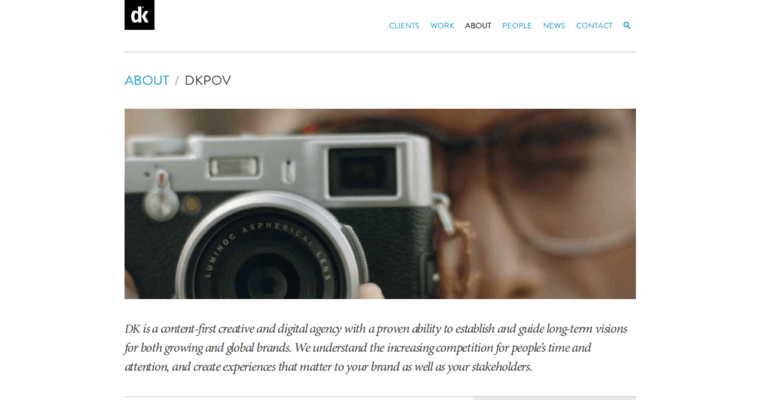 Digital Kitchen calls itself a creative experience company using marketing, content and other digital strategies as its transformative tools. 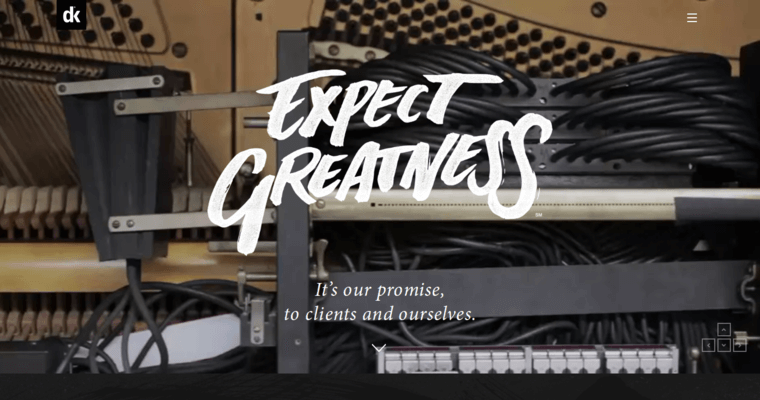 The agency offers a wide spectrum of services, from designs that create emotional connections with client audiences to project launches and evaluations. Digital Kitchen also serves clients across many industries, including hospitality, consumer goods, entertainment, retail and technology. Netflix, LAX, Whole Foods, Amazon and BMW are just a few of Digital Kitchen's national and global clients. Some of the award-winning company's other clients include HBO, New Balance, AT&T, Target, Coca-Cola, Qualcomm and Bose. Digital Kitchen is frequently recognized by industry leaders, publications and organizations for the agency's stellar campaigns, productions and sites. 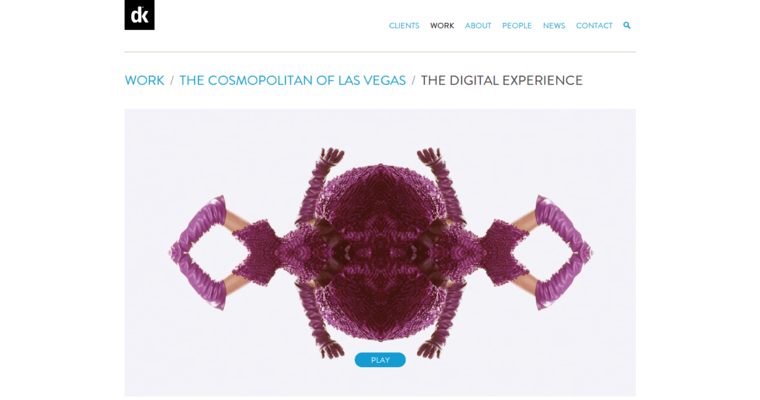 Among the company's awards are a Gold Apex Content Award in Hospitality for its work on the Cosmopolitan Las Vegas Launch. Digital Kitchen has also been lauded by Themed Entertainment Association, SEGD, the Emmy Awards and many others.